It doesn’t take much imagination to know that the company Monster Energy means business. For a company with an amazing line of supplements such as the ready to drink (RTD) Muscle Monster energy shake, they don’t believe in tri media advertising. Why spend money on advertisements? Monster Energy chose to spend that money on different things such as a killer supplement line and “presence”. 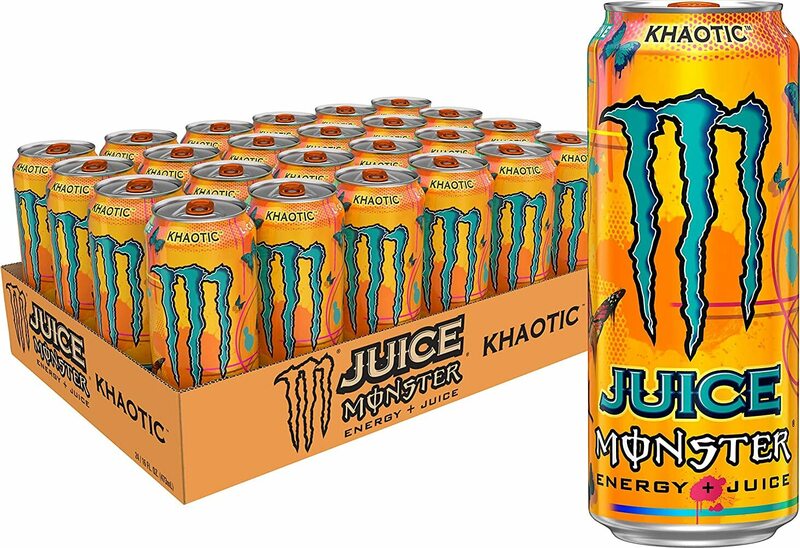 Monster Energy shows that they’re the king in RTD with Monster Rehab. 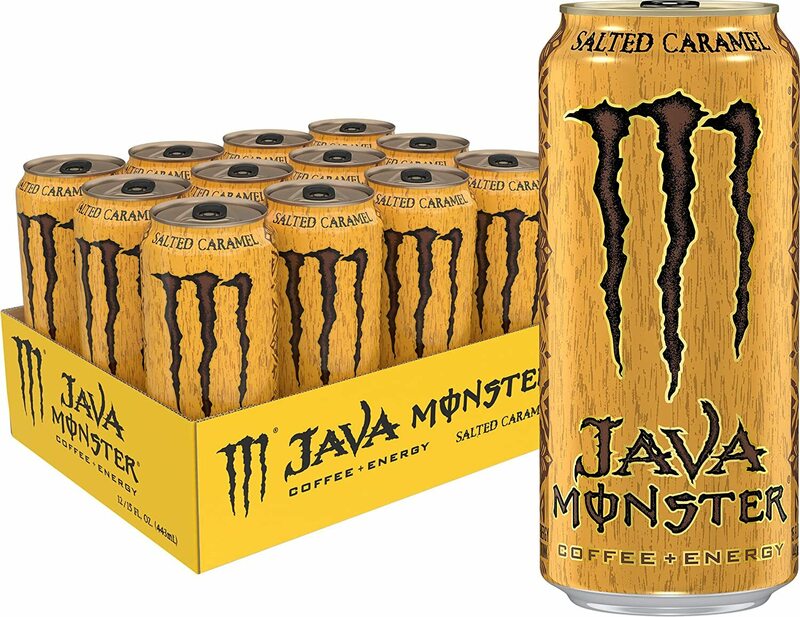 It’s a powerful concoction of Monster Protein and Monster Energy Blend. Each can is formulated to hydrate your body and fire up your muscles while providing enough nutrients to help you rest and recover to grow your muscles. 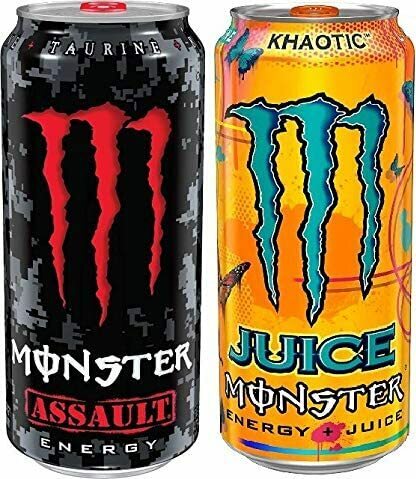 Monster Energy, in collaboration with DUB Synergy, have created this uniquely different line of RTD. 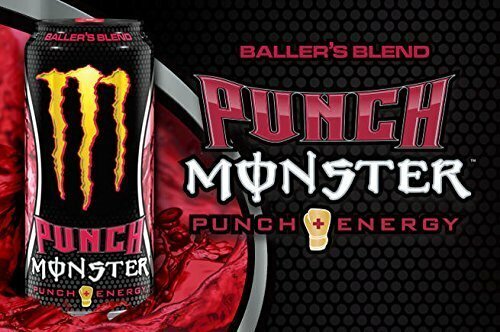 Featuring a fruity addition to the Muscle Monster line, the Baller’s Blend is a remarkable mix of classic fruit punch. While it brings back memories of you mixing fruit punches, each sip will bring you one step closer to your future. 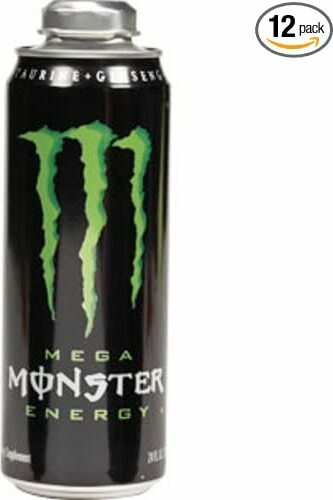 Each can still contains the powerful formula of energy and stimulation found in the Muscle Monster line. 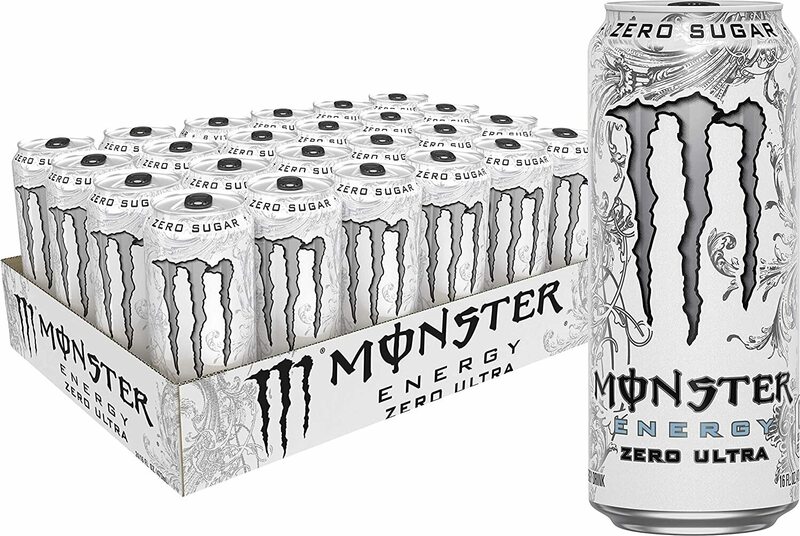 Call the company omnipresent, Monster Energy promotes their product line just the way they want, through physical presence. Don’t waste your time with the TV, computer and radio. The company has a unique approach in promoting their supplements. Instead of paying ad agencies, TV, or radio networks, the company believes in being there for and with their fans. You’ll see them at sports competitions, concert tours, and conventions. They prefer to be present with athletes and helping them achieve something in their career. Fans can also reach out, ask questions and get answers in person. The company does this through events, parties, and more. Now, you don’t have to be signed up to a company to get exclusive gear. As long as you’re a fan of the Monster Energy supplement line, you can sport the Monster Logo any way you want. The company’s promotion is all about giving fans what they need such as VIP access, concert tickets and the chance to talk to top athletes, musicians and access to real sports gear. The best part is that the company focuses on you. You get to enjoy perks and benefits, rocking out in concerts, with the girls, top athletes, and more. Think it’s a dream? With Monster Energy you can! 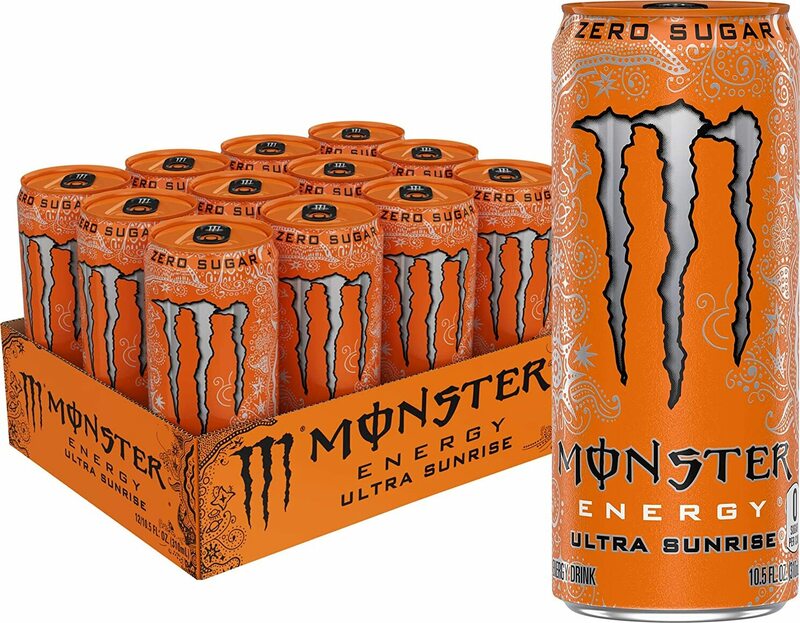 PricePlow's Robert and CJ review six flavors of Monster Ultra Series Energy drink. White Monster still reigns supreme as the top Monster! 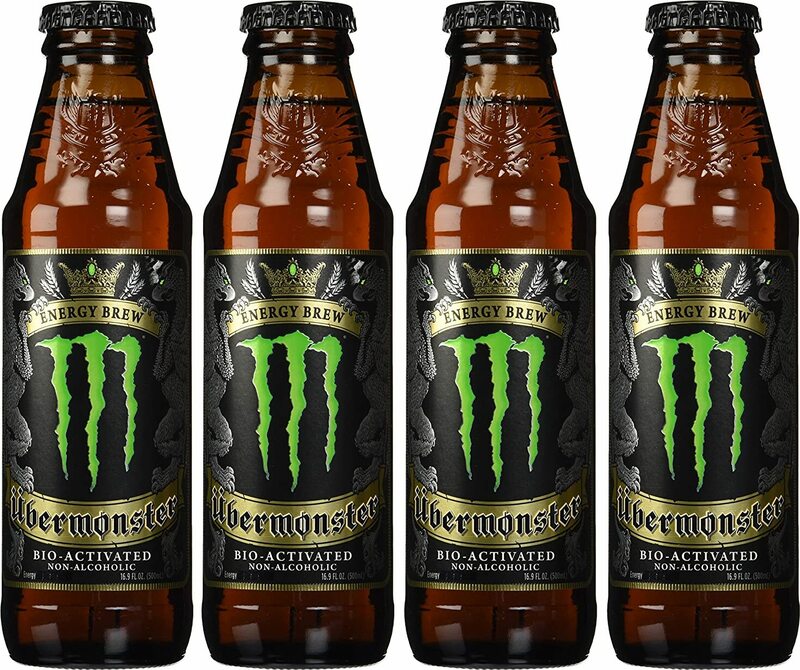 Will Monster Energy's foray into the RTD supplement world be greeted with open arms or fail to impress? Sign up for future Monster Energy news! 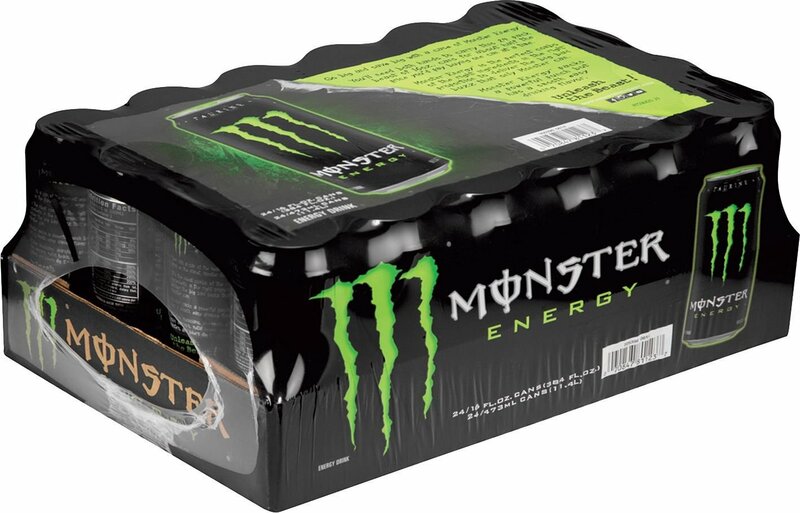 Click the button below to sign up for future Monster Energy news, deals, coupons, and reviews! 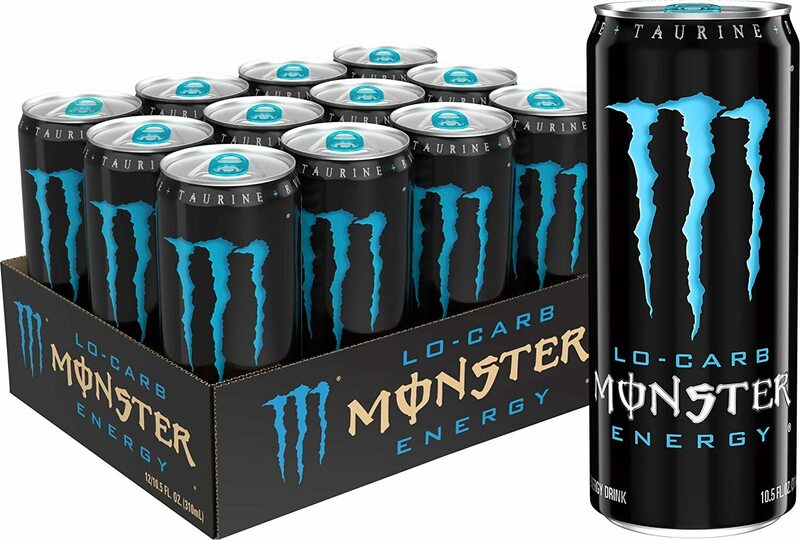 Sign up for future Monster Energy deals and coupons! 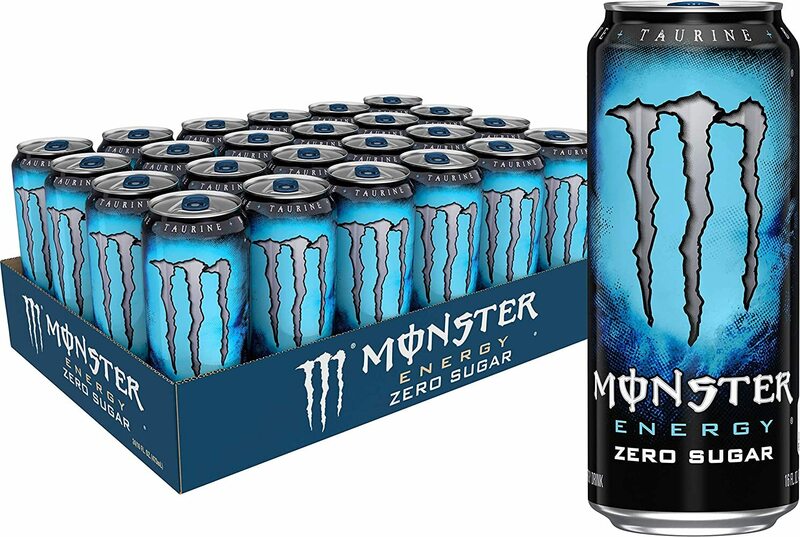 Click the button below to sign up for future Monster Energy deals, news, and coupons! Subscribe for more Monster Energy news and alerts! Subscribe to PricePlow on YouTube or click the button below to sign up for our latest Monster Energy news and reviews! $38.49 This is a Buy 1 Get 1 FREE offer! 24 Cans 16 Cans 8 Cans 16oz. 24oz. $30.96 This is a Buy 1 Get 1 FREE offer! $26.65 This is a Buy 1 Get 1 FREE offer! $31.98 This is a Buy 1 Get 1 FREE offer!